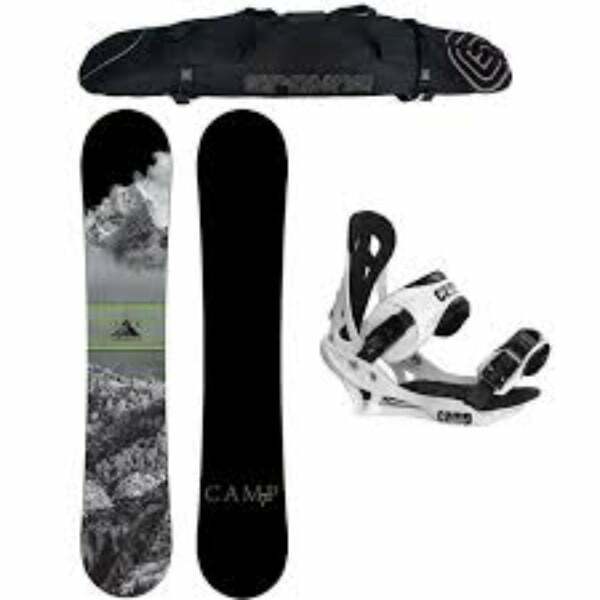 It can be said that the Camp Seven 2017 Valdez Snowboard and Men’s Summit Bindings has been designed to cater to the needs of skilled snowboarders. It can withstand tough conditions, which mean you can slide to your heart’s content and try out stunts that you barely thought were possible before. Surfing around the snowy mountain tops sounds thrilling. Doesn’t it? 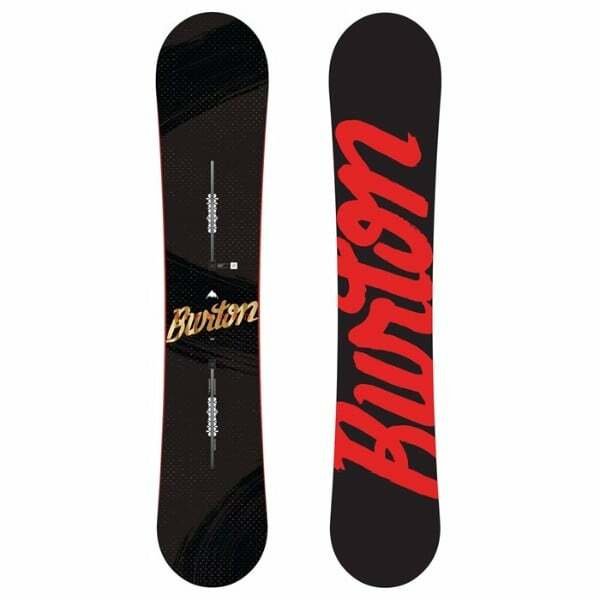 Do you want to experience a smooth snowboarding without upsetting your budget? 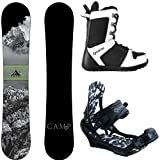 Why not get your hands on the Camp Seven 2017 Valdez Snowboard and Men’s Summit Bindings to make your experience enjoyable and hassle-free? This model is designed to cater to all your boarding needs in a low-cost. It is an excellent combination of quality performance, convenience and versatility. Not convinced yet? Curious to know more about this remarkable product? 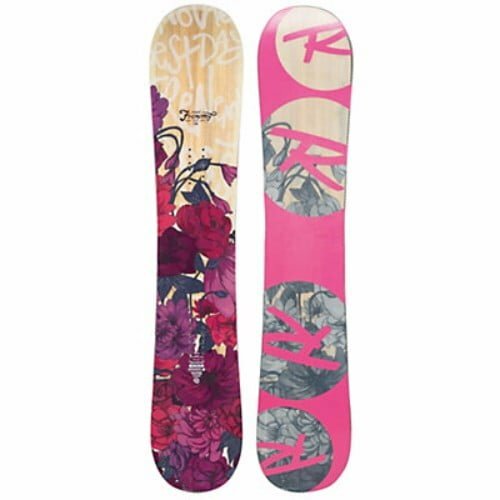 Read on to find out more about this snowboard to strengthen your purchasing decision. This snowboard will help you excel at your talent as the pairing of the new Valdez and the Summit bindings is bound to make you feel at ease. It can smoothly slide through trees, park, steeps and groomers. The 2017 version of the Valdez is a smart redesign of the predecessor, which focuses on great upgrades, such as the DD2 core with Edgelock. This core is among the lightest available in its class. This board also features a full tip to tail poplar that has high density stringers, which ultimately aids in boosting energy as well as performance. Moreover, each rail is equipped with strong stringers to help the users in driving the edge of the board deeply into the snow for maximum stability and easy carving. The 2017 Valdez Snowboard features a CRCX profile which means that there is a full rocker in the center of the board and a mild camber in the tip and tail. This helps to free your contact points during the ride and enables catch free movement. It also facilitates an efficient float in powder with excellent control at turns and stops. 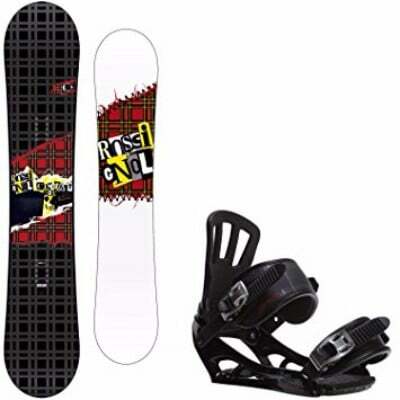 Apart from this, the Summit bindings has been equipped with all upgraded hardware for phenomenal performance. Besides, its bindings are not only quite durable but also stylish in appearance. 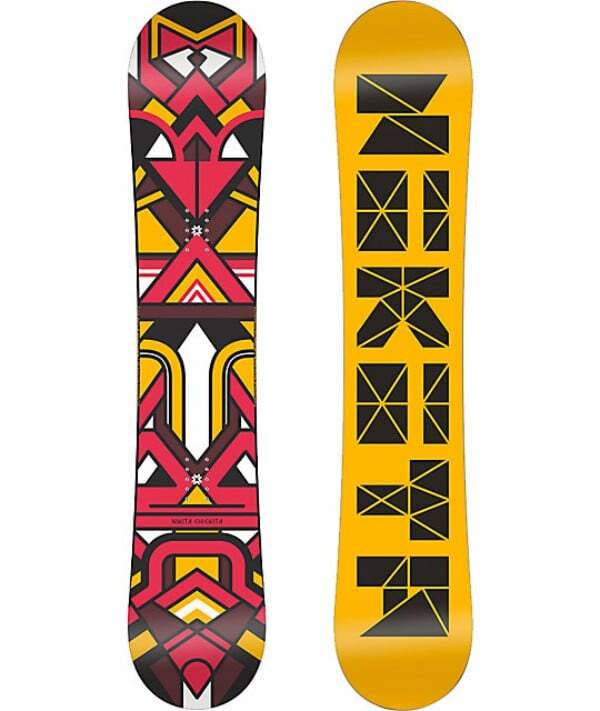 From the full-length EVA base pad to the Either-Or toe strap, gel insert contoured straps, and adjustable toe ramps; everything about this snowboard is just incredible. 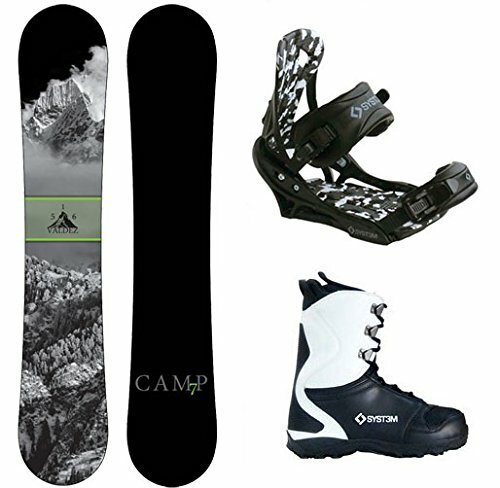 To summarize, it can be said that the Camp Seven 2017 Valdez Snowboard and Men’s Summit Bindings has been designed to cater to the needs of skilled snowboarders. It can withstand tough conditions, which mean you can slide to your heart’s content and try out stunts that you barely thought were possible before. The best thing about this model is that, users may hardly find any drawback in it. So, hop on to this board and enjoy your fun free-ride with maximum control during carving and heaps of float on the deep days. Don’t forget to thank the additional protection of the Edgelock core.